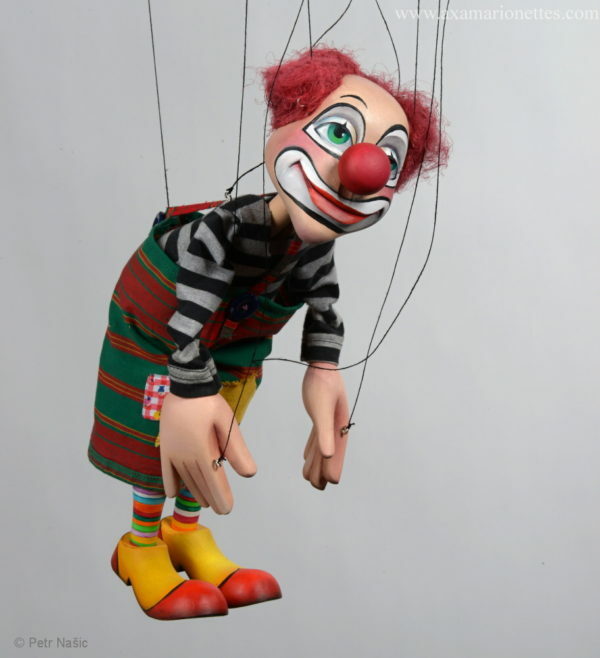 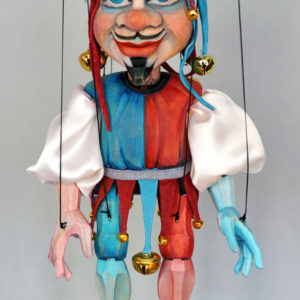 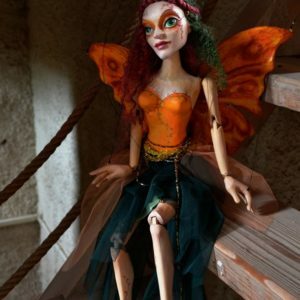 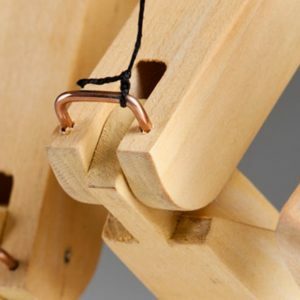 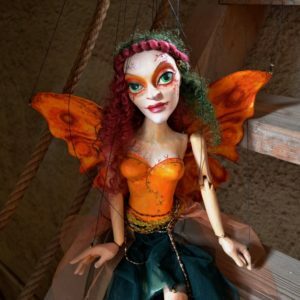 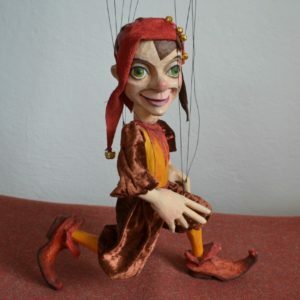 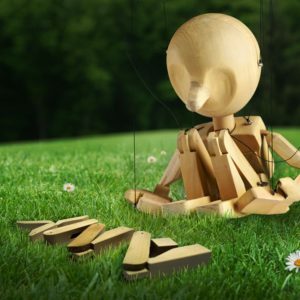 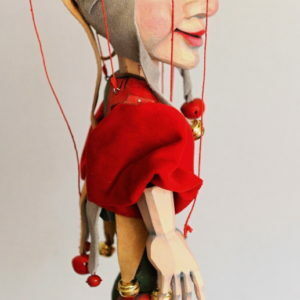 It is a professional marionette for beginners and advanced puppeteers. Easy to control and perform with it. 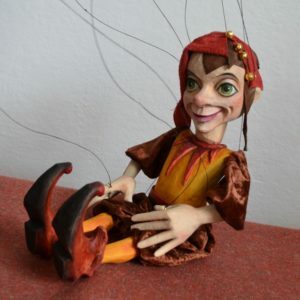 Marionette has a signature on its foot. 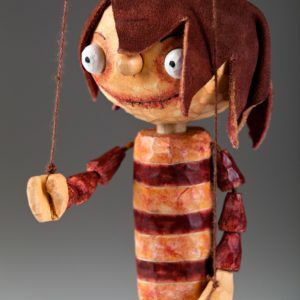 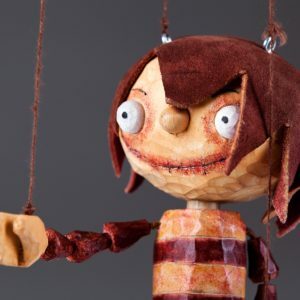 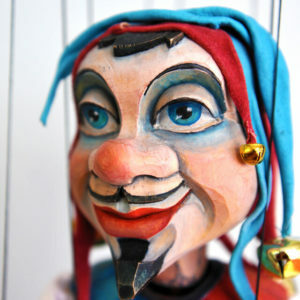 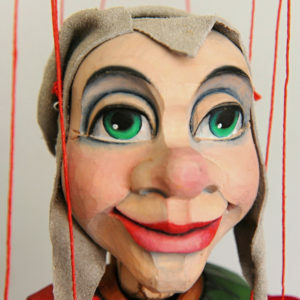 Each puppet is a unique original, carved by Tonda, hand-painted and hand-sewn by Xenie, so there will be slight deviations from the puppet picture shown on the page. 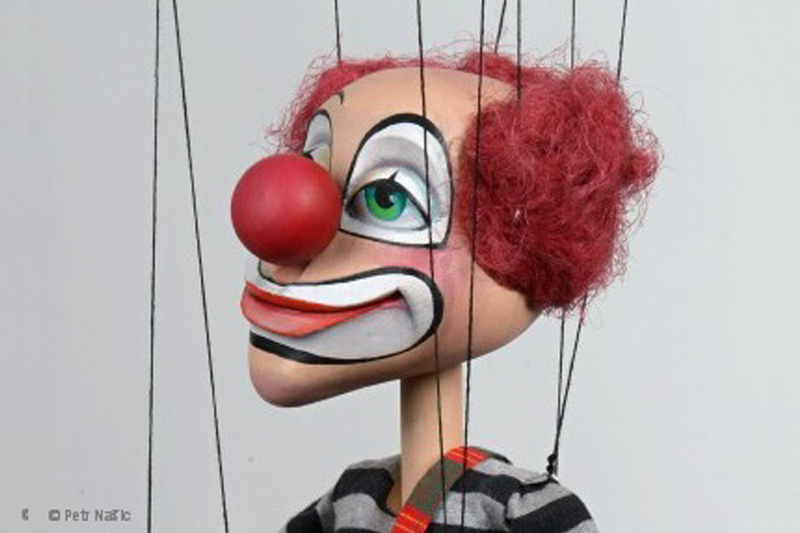 This clown is clear answer for these questions.